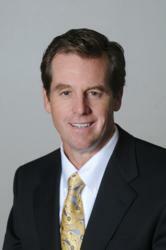 Dr. James Gardiner is an Orthopedic and Sports Medicine Specialist practicing in Bethesda and Germantown, Maryland. Dr. James Gardiner was recently named Maryland Top Doctors by Checkbook Magazine. 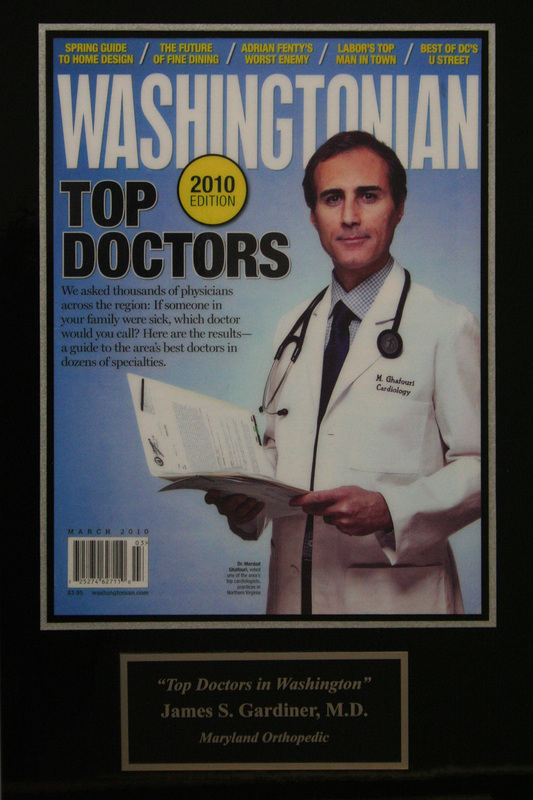 Dr. Gardiner has been previously named in Washingtonian Magazine as one of the Top Orthopedic and Sports Medicine Physicians in the Washington area (2009). Dr. Gardiner is a graduate of Gonzaga High School, Boston College and Georgetown Medical School. He did his Orthopedic training and Sports Medicine Fellowship at Seton Hall University in New Jersey. Dr. Gardiner specializes in arthroscopic knee and shoulder surgery, and knee replacement. He also has extensive experience in cartilage restoration, micro fracture, osteoarticular transfers and carticel procedures. He has been in practice for over fifteen years in the Montgomery County Area and has treated hundreds of professional, elite and college level athletes. Dr. Gardiner believes in making a diagnosis and explaining all the options both surgical and non-surgical with his patients. Dr. Gardiner states that over 90% of the patients he sees are treated without surgery. Dr. Gardiner and the Maryland Orthopedic Specialists have offices in Germantown and Bethesda. Their team of physicians, therapists and staff are committed to personalized service.